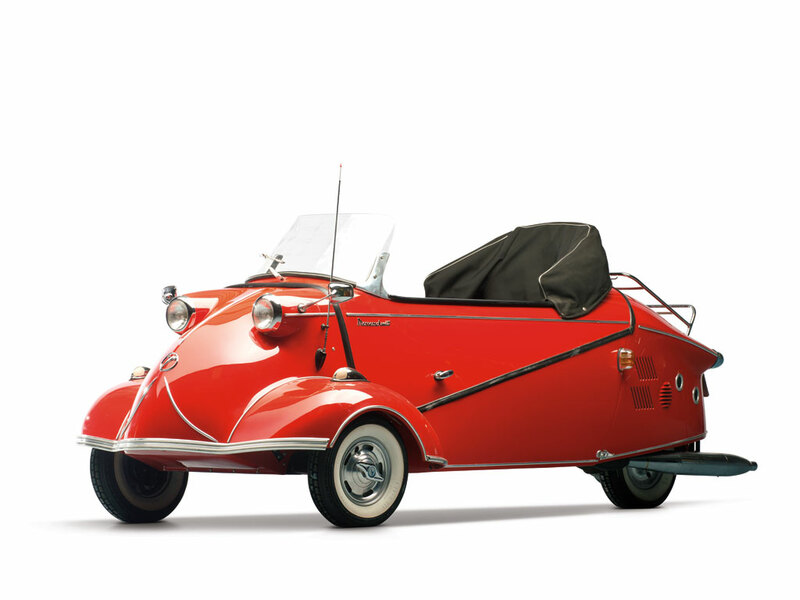 The most collectible Bugattis were built prior to the outbreak of World War II. 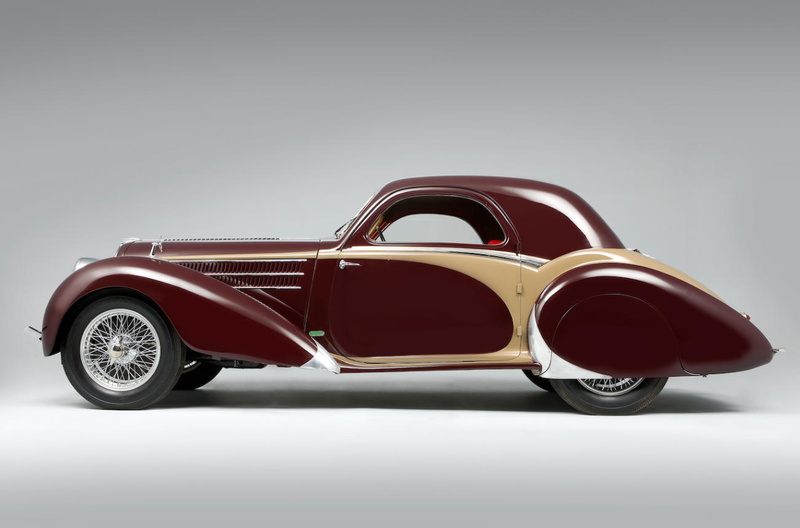 But some of the rarest Bugattis were produced after the war. Ettore Bugatti had been planning to produce a Type 73 road car and racing car once the war ended. 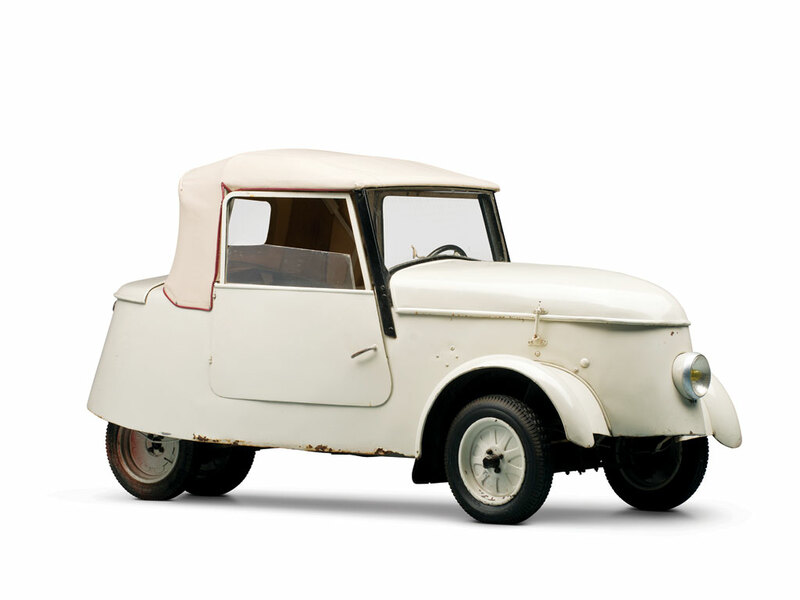 But it never really made it past the prototype stage – mainly because Ettore died in 1947 (but also because of the economic climate in France right after WWII). Bugatti managed to show a chassis/body Type 73 at the 1947 Paris Motor Show. 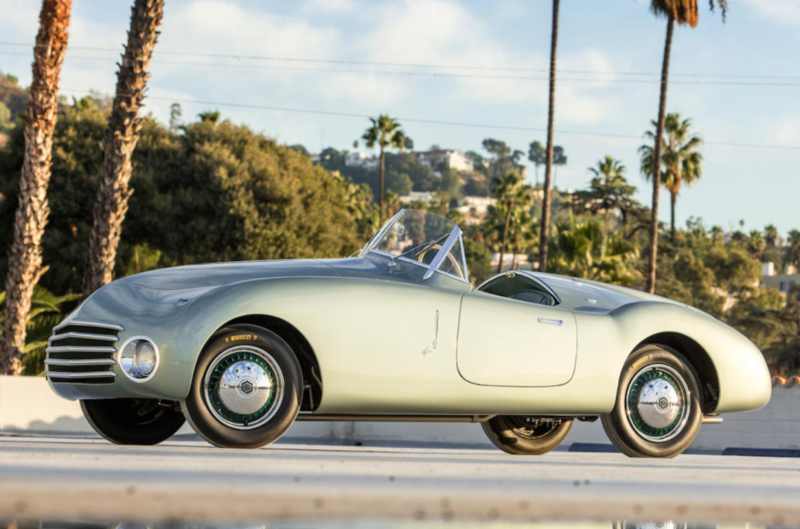 Five chassis were built, only one of which was ever bodied by the factory. At least three engines were also built. Those engines were supercharged 1.5-liter straight-fours. 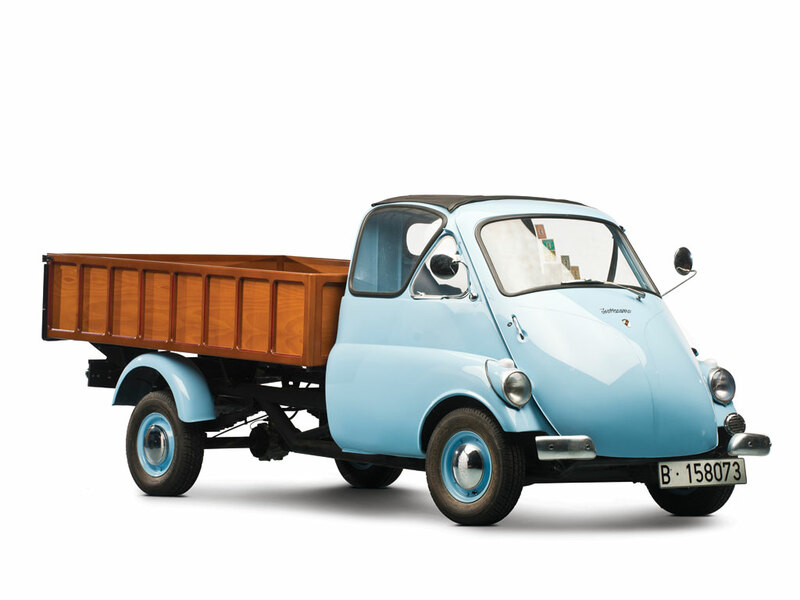 When Ettore died, the cars were disassembled and put into storage. 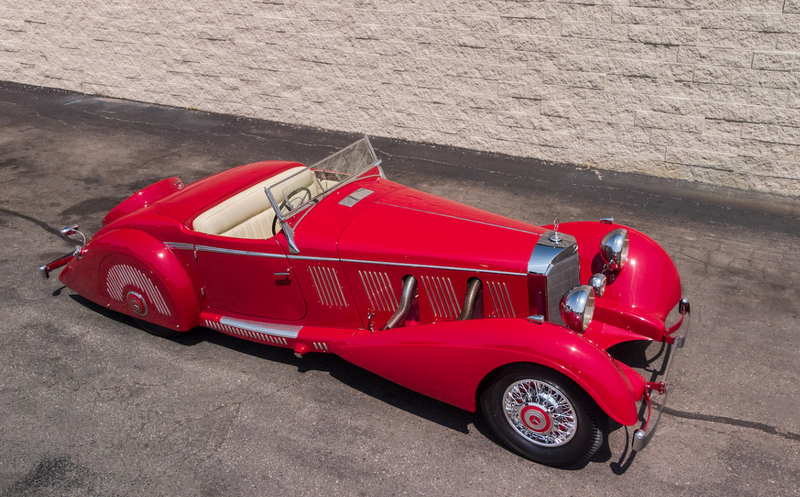 A Belgian Bugatti dealer bought two of them, had them bodied, and sold them off. 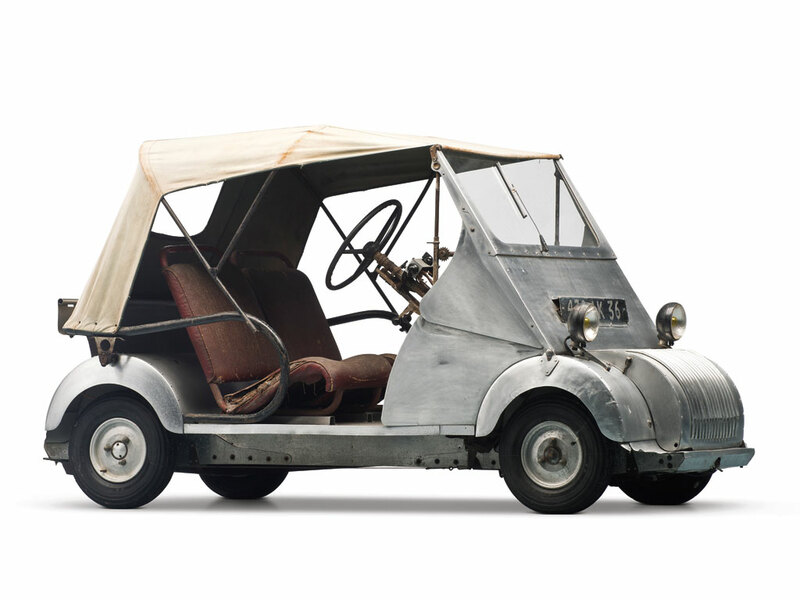 All five cars still exist, with this being #4. 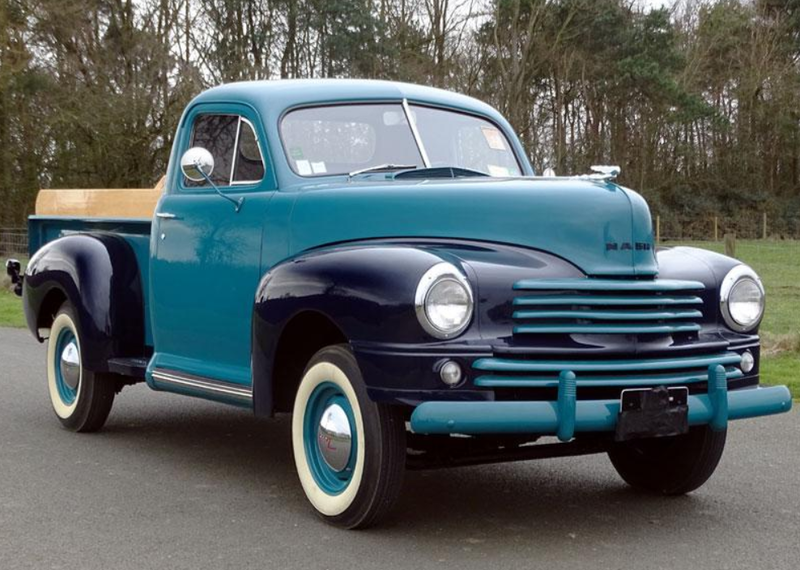 It was bought from the factory in the 1960s and the current owner got his hands on it in 1985. The engine is not original as it was damaged (but the original is supplied with the car). One other Type 73 is a “C” Grand Prix Monoposto. All of them are tiny, and this one could be eligible for historic events. It should bring between $390,000-$460,000. 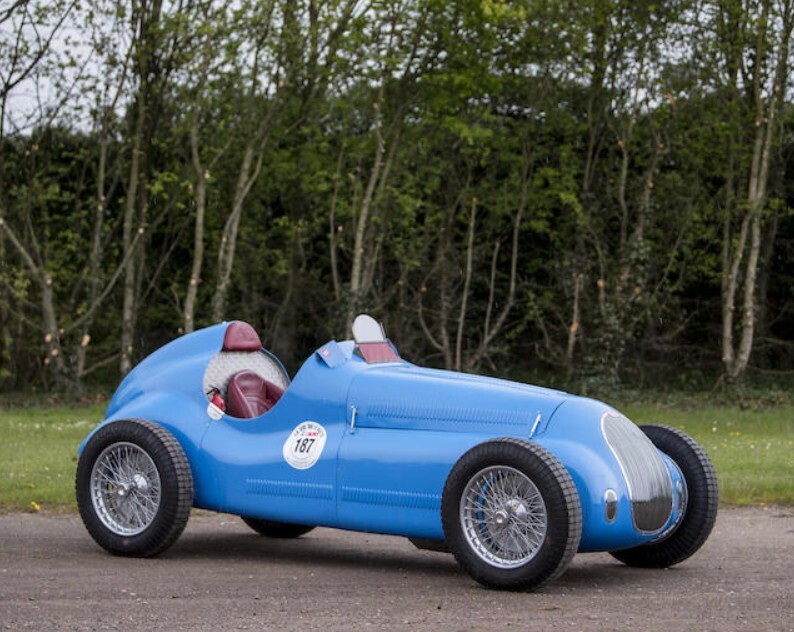 Click here for more info and here for more from Bonhams in Goodwood. Bonhams recent motorcycle and car auction at the Yorkshire Event Centre in Harrogate, U.K. featured a few interesting sales. 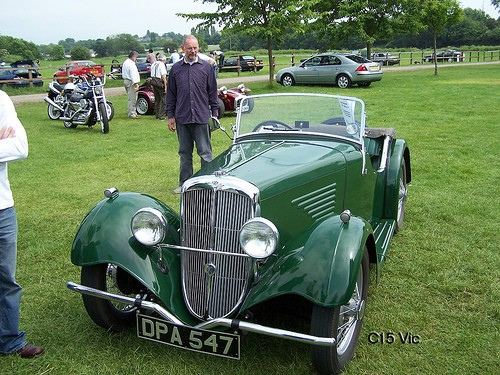 Unfortunately, three of our featured vehicles here on the site did not sell: the Triumph 1800 Roadster, Bristol Beaufighter and the Brough Superior SS100. Some of the highlights include a 1963 Toyota FJ40 Land Cruiser. The 40 Series of the Land Cruiser range were made from 1960 until 1984 (and even longer in Brazil. These cars – er, uh, Jeeps – are much beloved by the off-road community. This particular model looks brand new and was owned by the Rover Car Co as an “evaluation” vehicle. It sold for about $26,000. 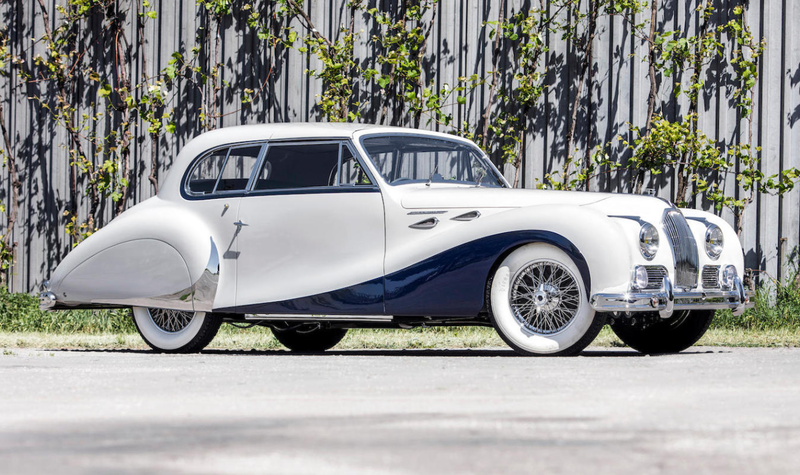 Bonhams has these pictures locked, but I’ll do what I can for the other cars. 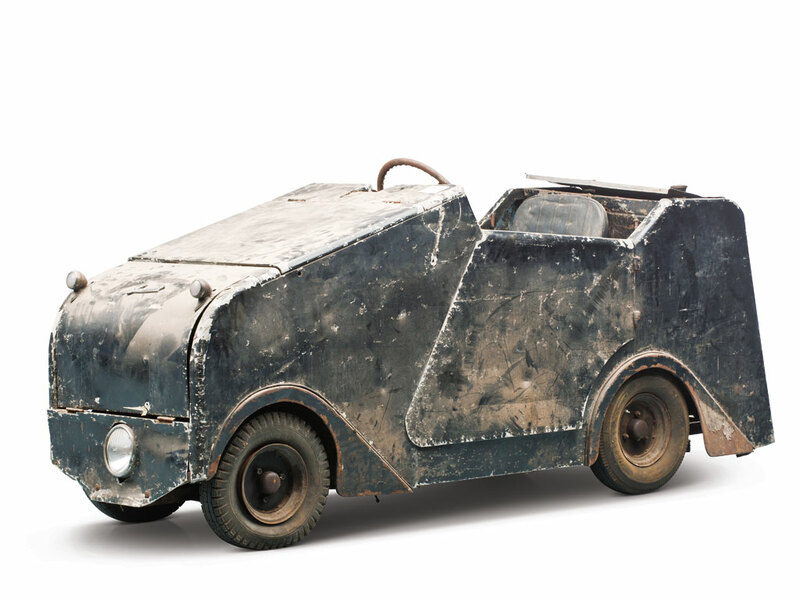 At most British auctions, there is a large selection of British cars. Two that I’d like to focus on are a 1946 Hillman Minx Drophead Coupe and this 1934 BSA Scout Roadster. This isn’t the exact car – the exact car had striking red brakes and wheel caps. 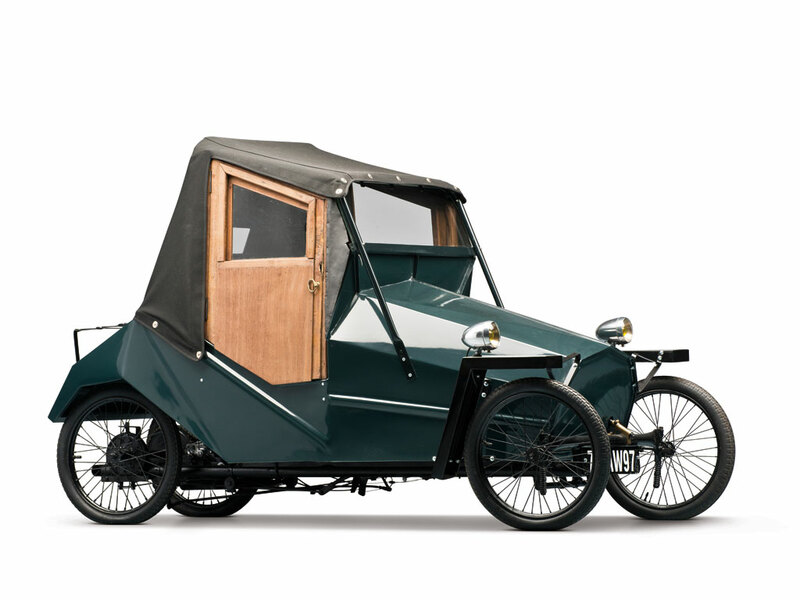 BSA, Birmingham Small Arms Company, is known primarily as a motorcycle manufacturer but they built cars from 1909 until 1926 and again from 1929 until 1940. 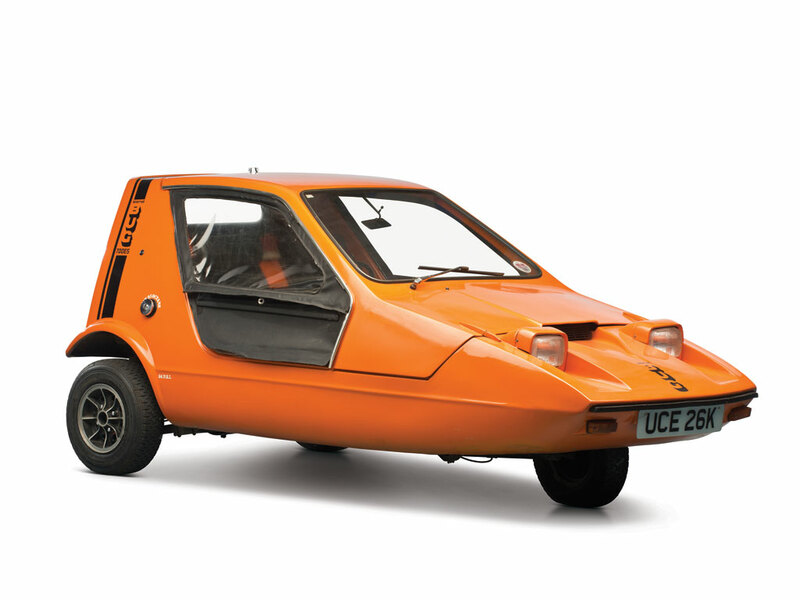 Some of these cars where sporty three-wheelers but they built a number of four-wheeled variants as well. 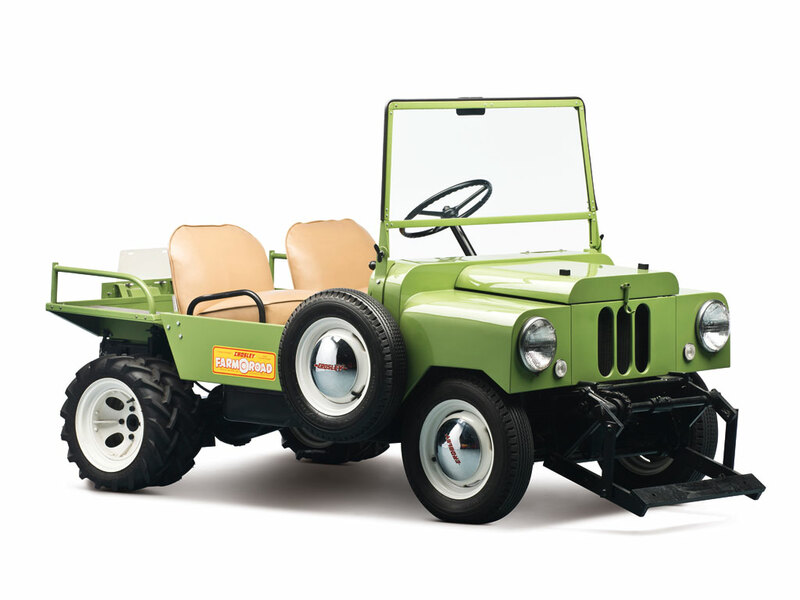 This 8.9 horsepower Scout uses a 1,075cc engine that was rebuilt about three years ago. It sold for about $12,000. The Hillman Minx was produced from the early 1930s through 1970. 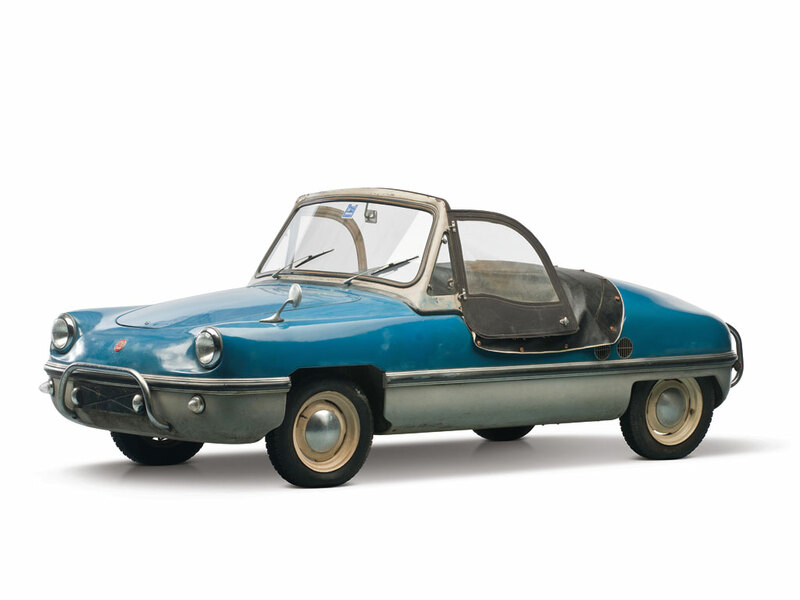 The immediate postwar Minx (the example sold at Bonhams a 1946) did not differ much from the pre-war Minx. The model is commonplace but the Drophead Coupe body style is quite rare. A driver in nice black paint sold for about $5,700. 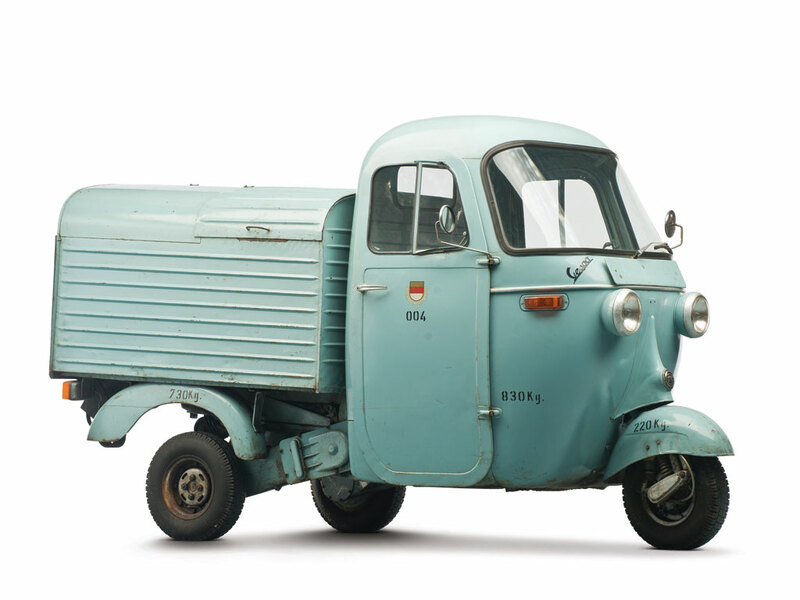 There were two interesting old trucks that passed across the block at this sale: a 1925 Autocar 27KS 5-Ton Truck in original running condition sold for about $10,000. And a 1927 International SF24 1.5-Ton Flat-Bed Truck in restored-as-necessary condition with an engine rebuild at some point brought about the same price. Check out the complete results here (with pictures! ).